As one life ends, another one thrives. 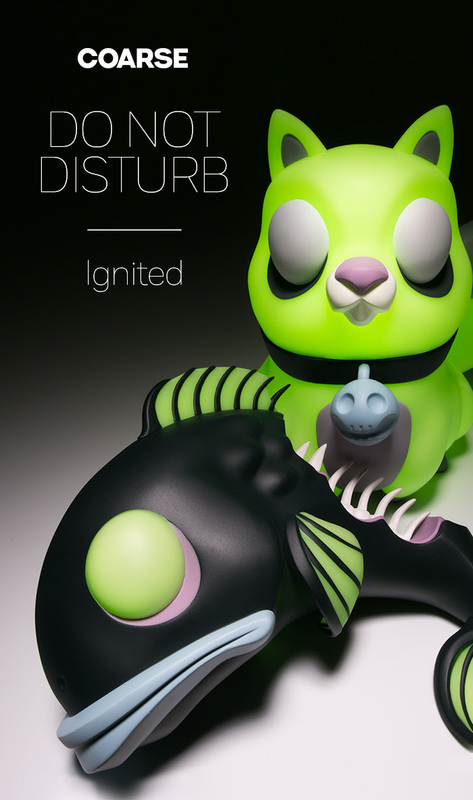 Do Not Disturb – Ignited finds the light fading out of Fish’s soul and into Cat's. Cat’s body boasts a sinister glow as she consumes her prey, illuminating the monochrome Fish beneath her. This scene illustrates the climax of the coarse art novel Cold Ways, a moment when innocence is extinguished and two lives are forever changed. With dimensions of 11’’ x 12’’ x 8’’ [approx. 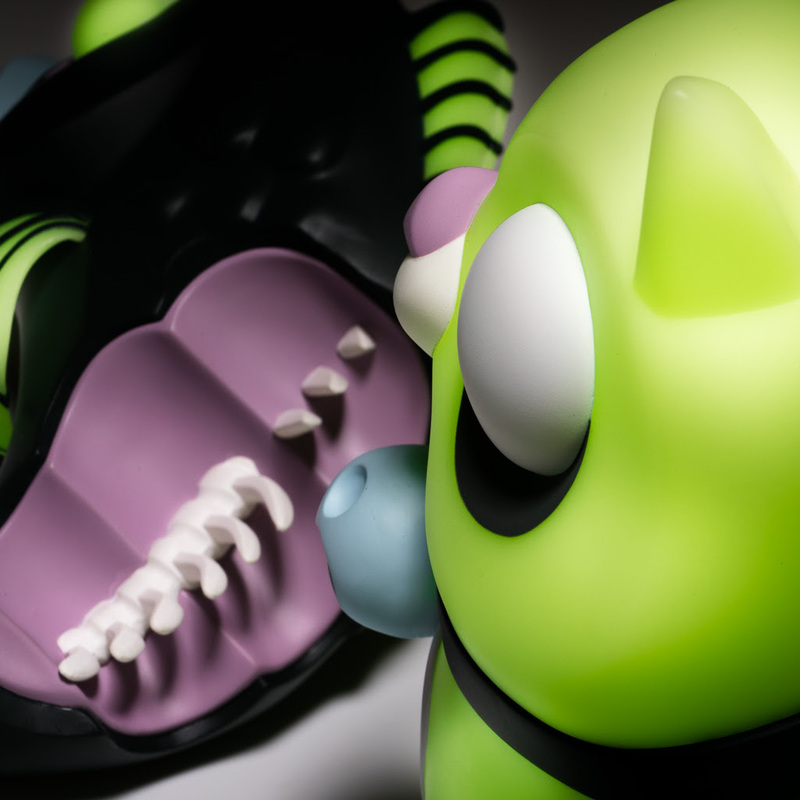 28 x 30 x 20 cm], the set includes two vinyl figures: the hungry Cat and the half-eaten Fish. As Cat steals Fish’s life, both characters pause for a moment of reflection, trying to understand how they arrived at this moment and where they belong in the world. Cat will arrive at your doorstep just having eaten, so there is no need to prepare her any food. 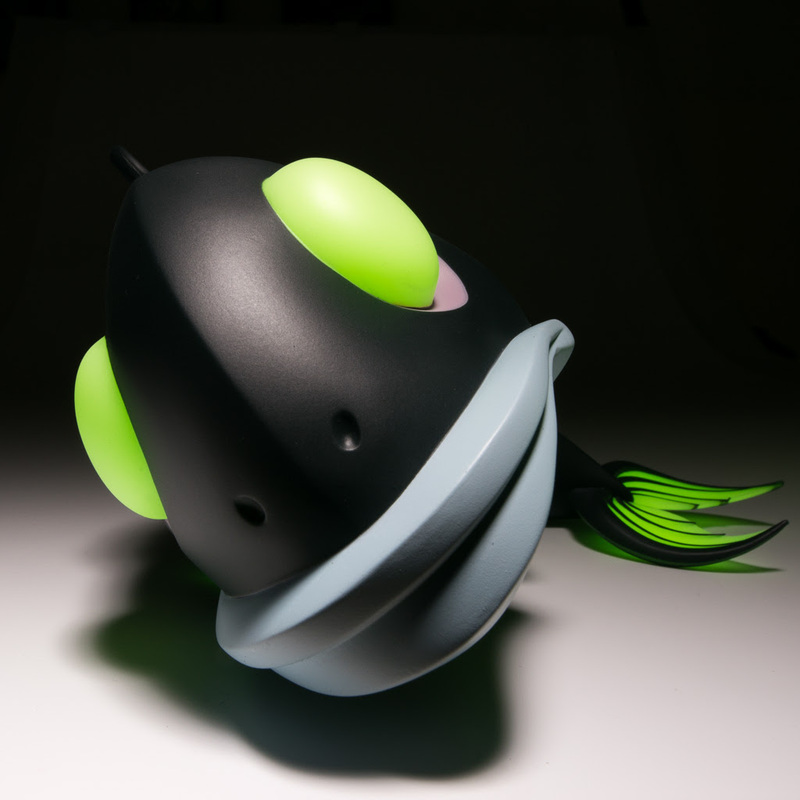 The fateful pair comes packed inside a color-printed gift box and embedded in black sponge. Each set includes one Family & Friends application card. 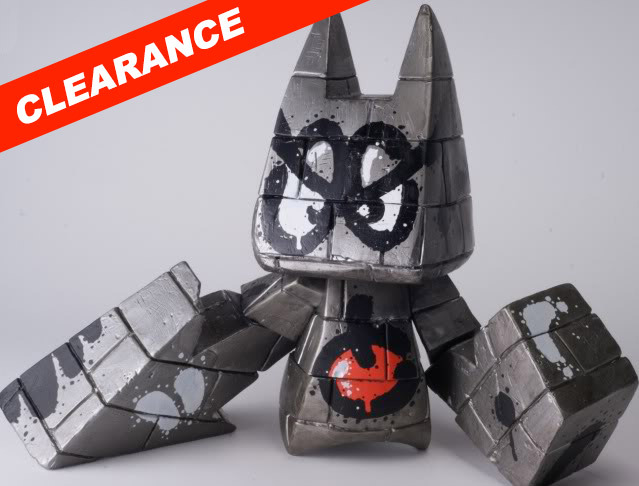 Figures are in stock in Hong Kong and Los Angeles and shipping within 2-3 weeks. Do Not Disturb – Ignited will go on sale January 9 at the following times exclusively at our new online store, coarse.shop. Each set contains one Family & Friends application card. Collect three of these cards to have access to pre-booking of all releases, an exclusive benefit for Family & Friends members. Or just go check out the video on Youtube here. Yes, that's right, people are LOVING this new pop-up book by Junko Mizuno and Poposition Press! Well worth the buzz, this is a super cool, intricate piece of interactive art. Check the video below or watch on YouTube here. Well folks, it's that time of the year where everything is new and fresh. Where we look optimistically towards the future and the possibilities the new year will bring...F&%K all that bulls&%t. As The Forces of Dorkness celebrates another trip around that burning orb we call a sun (a.k.a. his birthday) he decided to dig in to the archives and fill up the store with some pieces from the past. 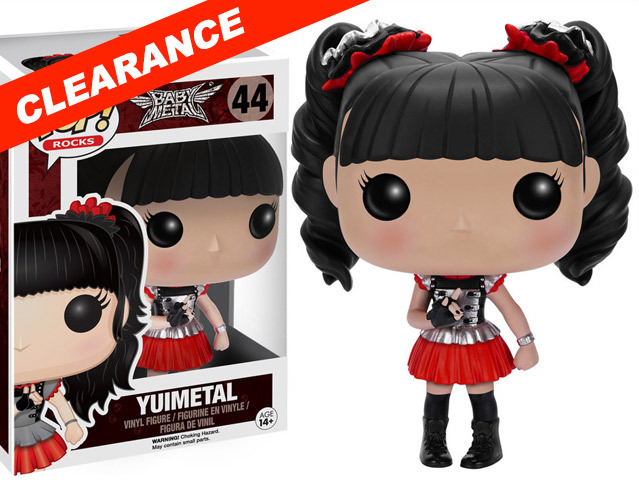 Maybe you didn't get a chance to grab that special item because you weren't at (insert event here like D*con, or NYCC, or any of the group shows he's been apart of) well now's your chance. 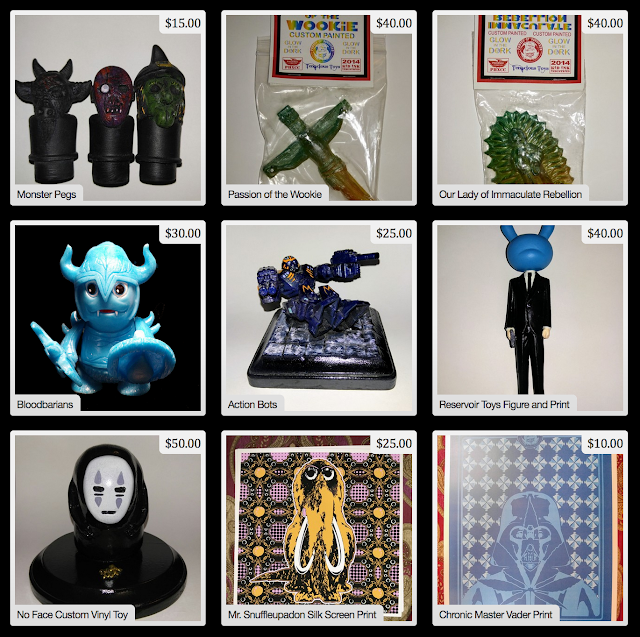 There's resin, screen prints, paintings, and other assorted goodies like "Buddha Fett", "Our Lady of Immaculate Rebellion", "Mr Snuffleupadon" and "Chronic Master Vader". They are all there and some are the last ones left, some are APs that have just been in a drawer, some I forgot I even had. 2017 for is already starting off to be a busy year, and now's your chance and possibility the last one to grab some of these classics before I start dropping the new hotness in the months to come. Head on over to the Forces of Dorkness store ( http://forcesofdorkness.storenvy.com ) and grab something special at a special price and for a very limited time. Watch the video on YouTube here, and while you're at it, follow Tony on YouTube as well. 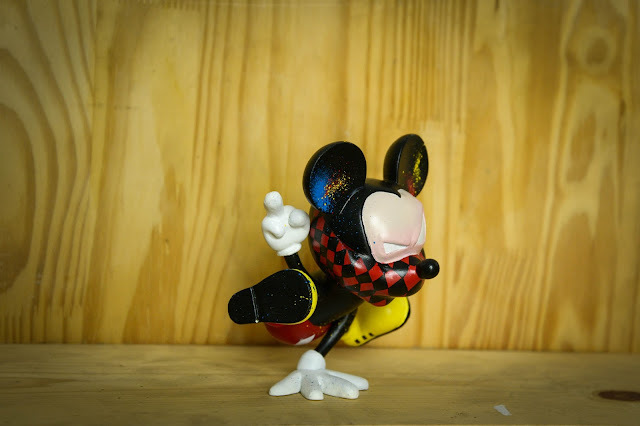 To pick up one of these super limited Diamond Free Runner Mickey customs, head over to Tony's shop here. Our Clinical Clearance Sale is a progressive, month-long sale with discounts getting larger each week, through the end of January. Here's how it works: we start you off with a 25% off code good for everything in this Clinical Clearance collection. This code will be a public code and will work through the end of January. The January 9, 16 and 23 codes will each ONLY be good for one week, and they will be emailed on Mondays. Make sure you look out for them. What's the hitch? Why not just wait till the last week to make my purchase? 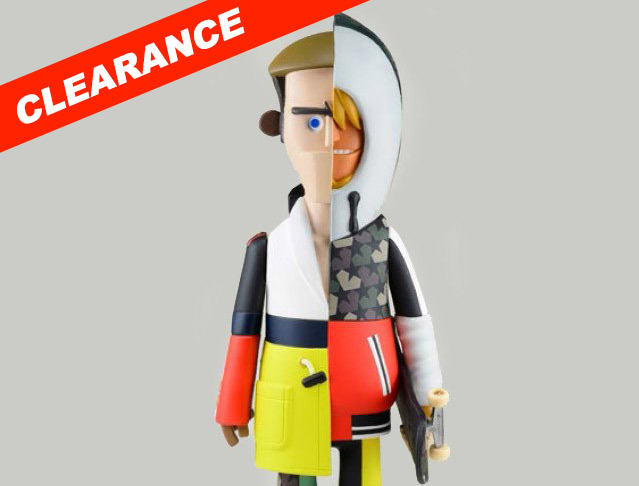 Each week, before we email the new codes, we will be removing some items from the sale. So the item you are looking for at 55% off might not be available at that discount level. 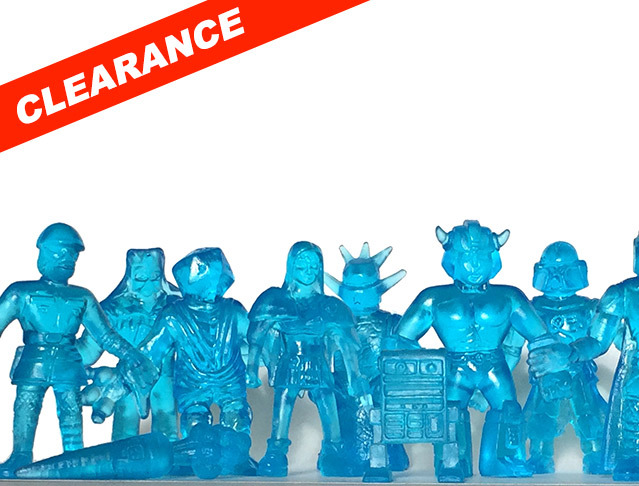 Also, most of the items we only have 1 or 2 units left, so the item might not last that long! What's included in the Clinical Clearance? 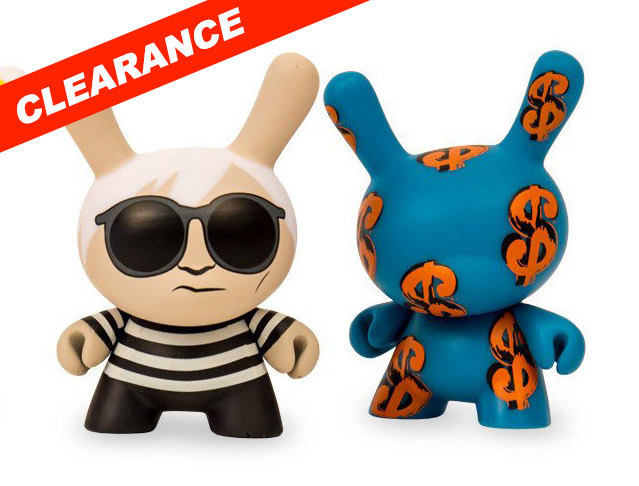 Way over 100 items are included in this sale: items from Kidrobot, Funko, The Loyal Subjects, tokidoki, Suckadelic, Artoyz and many other art toy manufacturers are included. 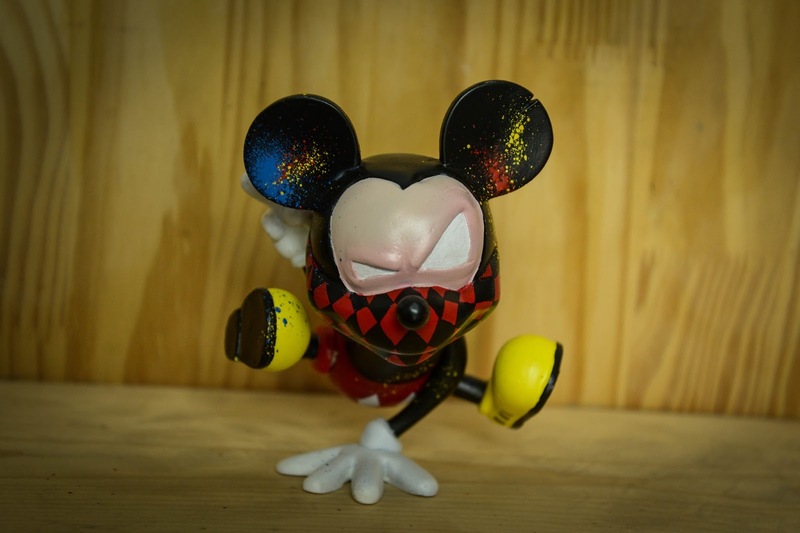 ALL of our standard 4" Funko POPs are included. 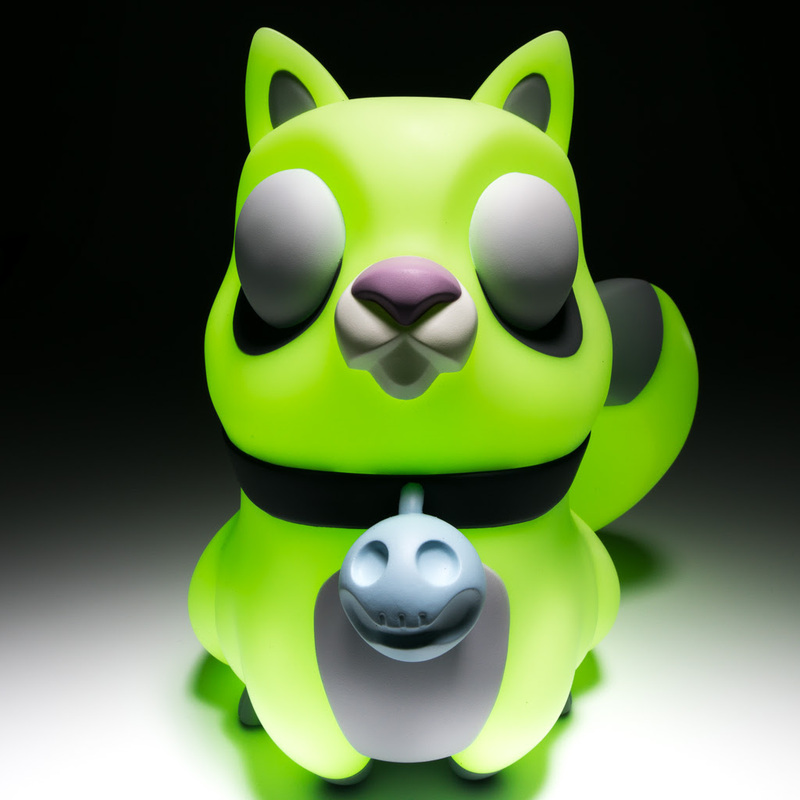 Many Dunnys qualify. Many blind boxes. Just tons of cool stuff. This is a painful exercise for us, but necessary to start the new year fresh. 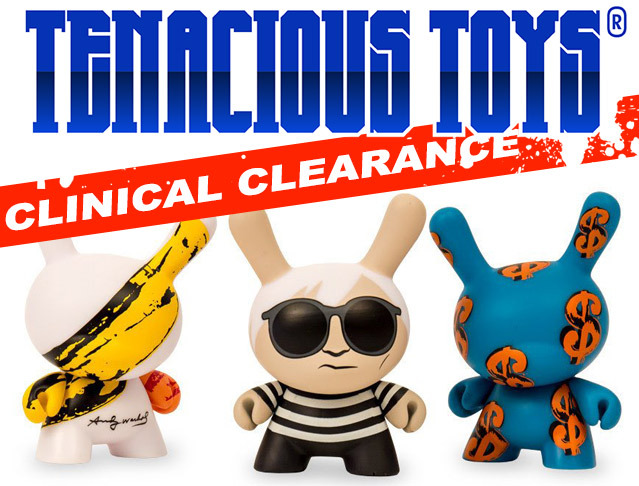 Click here to see all the items in our Clinical Clearance.